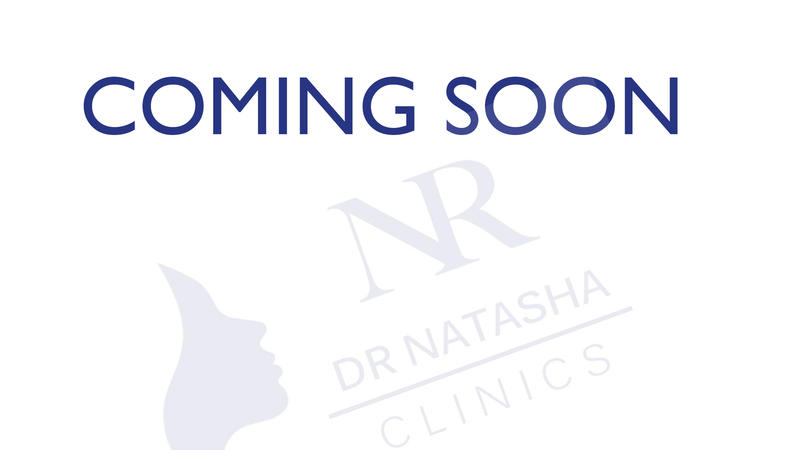 Dr Natasha Clinics is a leading private medical cosmetic center based in Leicestershire. We specialize in non-invasive aesthetic treatments and procedures and offer a discreet, approachable and personal service for males and females. Health and well being go hand in hand with our treatments. General practice consultations and more specialised medical services are also available. We are committed to excellent standards of professional practice, and only use the highest quality branded products for all our treatments.